Google drafting a set of ethical principles is something to ponder upon. However, the giant has always been known to stand by the interest of the employees while remaining vocal about its own thoughts. Google making news is nothing new. But, the concerns for which it creates the headlines sometimes seem not-so-appropriate for the giant. One such incident was reported when the giant decided to partner with the project Maven. As per the reports, Google was helping DOD or the US Department Of Defense by providing the drone footage from the war zone. To cease its involvement in the Pentagon AI project, nearly 3000 Google employees signed a petition against the giant’s decision. The news made global headlines, which some of the journal leaders covered under “business of war” category. However, I am not here to cover the same news but to quote a piece of development that has just floated in this globally-remarked script. Amongst all these releases, the company now seems to have pondered upon the appeal of the employees. In the wake of the moment, the giant has reportedly started drafting the “ethical principles” to calm down worried employees. 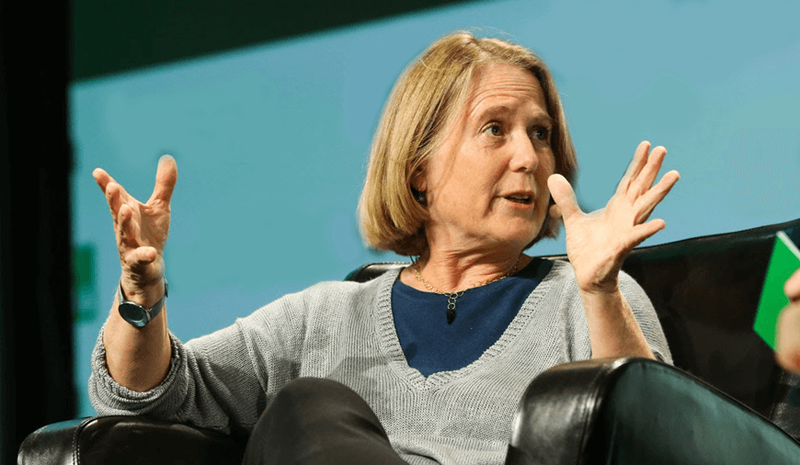 On the matter, Google cloud leader told employees that the company is drafting a set of ethical principles to guide the use of its technology. The Google leader seem to be answering all about the giant’s role in the Pentagon AI project involvement. On the similar matter, Google quoted that the so-called "Project Maven" was "specifically scoped to be for non-offensive purposes,". However, the employees seem to be worried about Google’s involvement in enhancing military drone strike that may negatively alter the role of the giant in enhancing the business of war. In the wake of the partnership, Greene expressed regret about the concern that Google has no ethical guidelines before the contract was signed. Greene also reportedly said that the company would not commit to any similar work until it had written a fresh set of rules. Meanwhile, the reports from the ground-zero have a story of its own, which states that the giant is actively pursuing the Defense Department's enormous cloud contract. Amongst all these developments in concern to the giant’s role in the business of war, Google declined to comment or release any official statement any time sooner. Meanwhile, the proposal of the deal is expected to be up to $10 billion or near. However, we will only get to know the details when things will be announced officially.